LA’s Bleached has been wasting no time pumping out the singles for their upcoming sophomore album Welcome To The Worms. Following “Keep On, Keepin’ On” that came out earlier this month, comes the second heavy riffing, stellar single “Wednesday Night Melody” and paired it up with the Gil Kenan directed video which proves that even when your lead singer turns up dead, the show must go on! Welcome To The Worms springs to life April 1st via Dead Oceans. Scroll down to check out the song’s lyrics as well. 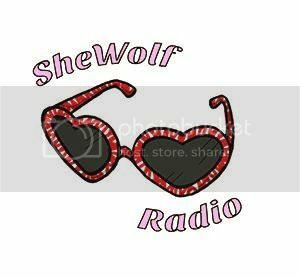 Posted on February 19, 2016 by shewolfradioTagged bleached, dead oceans, garage rock, jennifer clavin, keep on keepin' on, los angeles, Music Videos, New Music, shewolf radio, welcome to the worms.